Any make from Ayumi Takahashi's book, Patchwork Please! is bound to brighten up a winter morning! I used lots of fun Yuwa fabrics and skirt part of the apron is kona snow. A quick and happy make! Now I think I will go bake some cookies! What a sweet apron, it certainly would brighten up a winters day with its with it happy cheery way. Sewing is my winter therapy too. And I've several urges to bake cookies last week. We don't have much snow on the ground but it is cold here in Iowa. I took a walk today thinking it might be nice to get some fresh air and came home frozen. I did not dress well for the occasion. Delightful little apron. The book looks like more delightfulness inside. It is such a sweet apron! Can I guess who might be the happy recipient of this? This apron is so cute!!! It makes me want to get my book out and sew one up too! You had the perfect fabric for it too!!!! 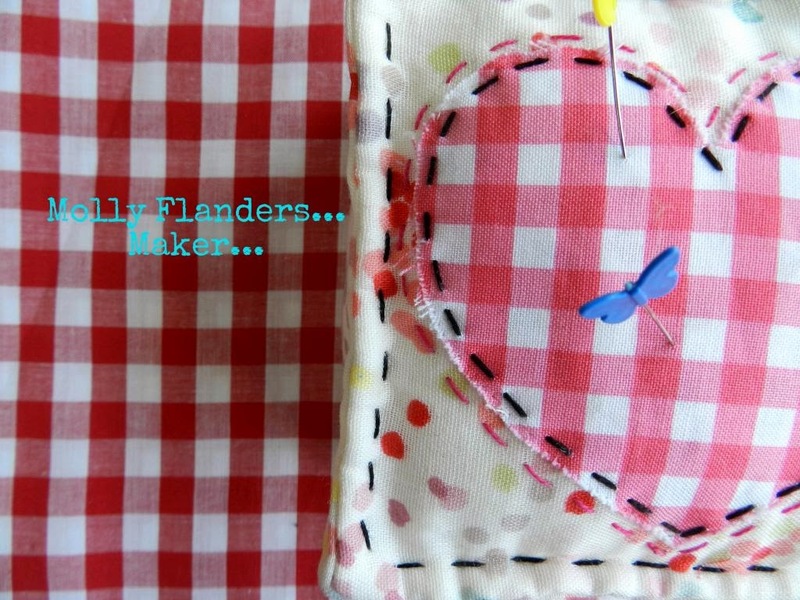 I am definitely with you on the sewing and baking routine on those coooooold days :) it is a sweet little apron, too. You will be seeing crocus and daffodils before you know it! Very pretty apron, bet it is just pure fun to bake and cook with it. Lovely fabrics. What a cute apron. Don't get it too dirty making those cookies. We missed you at QuiltCon. So very fun to finally meet a few of the MCM girls. Lots of fun. Super adorable! Kona Snow is my all time favorite fabric! Such a sweet apron! Here in Buffalo we're barely surviving the arctic freeze as well. I find myself pulling cheery, spring colored fabrics to play with! This is beautiful!!! I am the same Miss Paula from IG!!! While you have been shovelling and shivering, we have been sweating and fainting. I would love to pull a cute apron like yours out and do some cooking, but I cannot face turning the oven on. Too hot! Salad for dinner! That is a seriously cute retro apron. You must have all the snow we're missing this year! Mr. Squash hasn't even gotten to use his new snowblower ;<( I adore the apron - so cute and versatile..I'll be checking out the book!